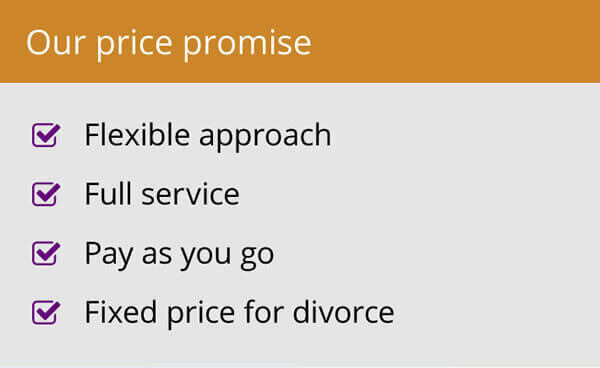 A north London family solicitor has called for people to view prenuptial agreements as wills for relationships, based on sound financial planning. Luci Larkin, who has joined family law specialists Woolley & Co working from a base in Barnet, believes attitudes towards the documents – which would be better called pre-relationship agreements – are thawing in the wake of recent high profile cases in the media which have seen courts back the arrangements. And she believes individuals could save themselves significant time and money in the event of a separation or divorce by investing in an agreement early on in their relationship. 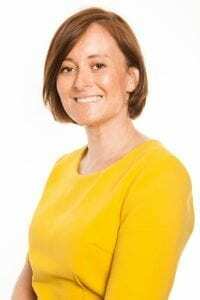 Luci is the second London based divorce solicitor for Woolley & Co and brings the total number of senior level lawyers working with the firm to 21, working from home bases around the country. 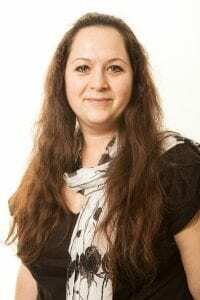 She has practised law for 13 years, focusing exclusively on family law for 10 of those, and has particular expertise in dealing with complex financial arrangements, including multiple property ownership, business interests and pension arrangements. For the last few years she has been head of the family law department in a central London firm, but she believes that being based in north London means she can offer a high-class service to people living nearby without them feeling they have to travel into the heart of the city to get the best possible legal advice. 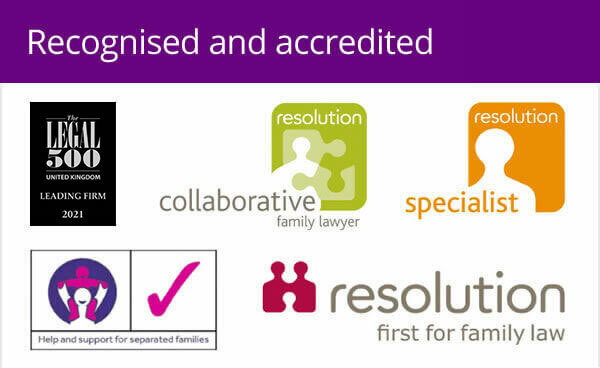 “I am very keen on offering a spot-on family law service to people around the area where I live. There is no reason why people should have to travel to a big firm in central London to ensure they get the best service,” said mother-of-one Luci, who is based in Barnet. “I was attracted to Woolley & Co by the work/life balance that working at home brings, but also it allows me to offer a much more flexible service. “I believe this is what clients want. I deal with a lot of individuals with high net worth and these are, by nature, often very busy people. They are very IT savvy so the fact that I am now able to converse with them and offer advice at the touch of a button is something they particularly value. There is also the flexibility in the hours I can work which appeals to someone running their own busy life as I can be available when it suits them. Luci believes the emergence of the prenuptial agreement as a recognised and reliable tool is one of the biggest issues in family law over the last year. “It is preferable to get an agreement like this as early as possible in a relationship rather than wait until things go wrong and then try and sort things out,” she said. “It gives much greater clarity and can significantly cut the time it takes to sort matters out if things go sour further down the road. It puts the power in the client’s hands and gives them greater control over their own destiny. Andrew Woolley, Managing Partner of Woolley & Co, established 14 years ago in Warwickshire using a virtual model of lawyers working from home office and making the most of new technology to cut the time and cost of cases, said he was delighted to welcome Luci to the team. “Luci brings a wealth of experience and I am looking forward to working with her,” he said. Luci will cover local clients in Barnet, Finchley, Hampstead and Highgate, Camden Town and in Enfield, St Albans, Hatfield, Welwyn Garden City, and around the whole of North London/Hertfordshire border. 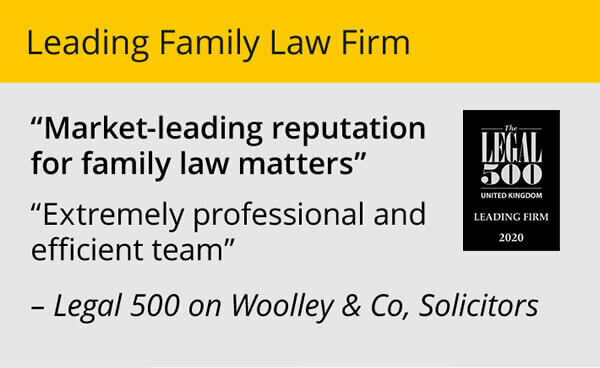 You can contact her 0845 680 1834 or luci.larkin@family-lawfirm.co.uk, or via the Woolley & Co website at www.family-lawfirm.co.uk.